The superhero comic world has long tilted overwhelmingly towards guys. That’s changing though—and cosplay is both a result and a cause. Cosplay combines comics with the stereotypically feminized world of fashion; it’s a way for folks to combine a love of Batman or Thor with a love of fabric and sewing and dressing up. 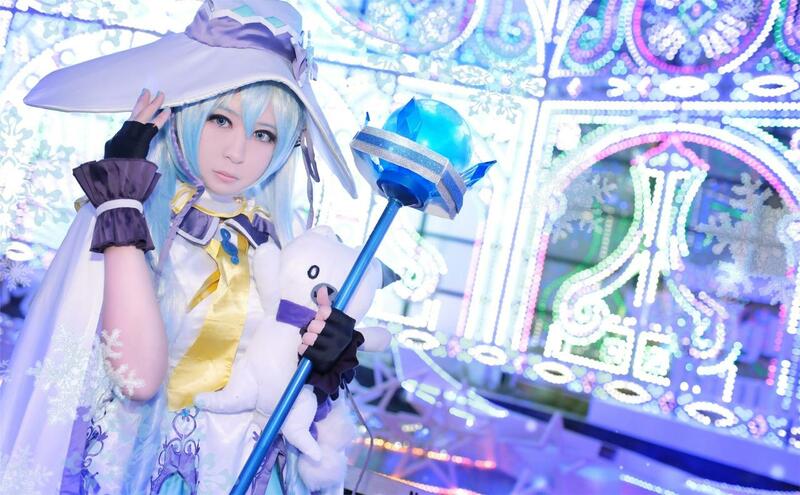 The backlash to cosplay is in part guys trying to keep girls out of the male clubhouse. But in this context it can also be seen as feminized guys panicking at yet another in a long line of demonstrations that the male clubhouse isn’t all that male to begin with. You could argue that cosplay’s associations with fashion actually make it more highbrow than comics—the New York fashion runway and the New York gallery scene are more kin than either is to low pulp superhero comics. Cosplay is appropriating superheroes for art, much as pop art has done—and some in comics fear the results. 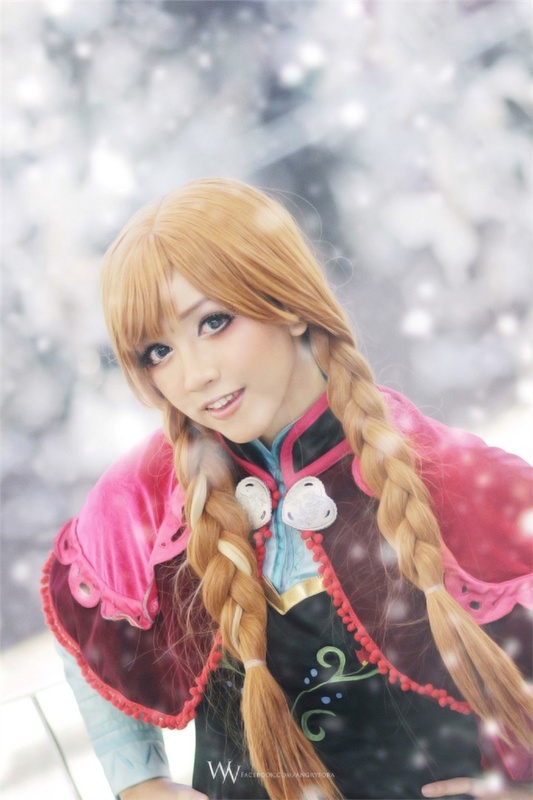 This entry was posted in Cheap Cosplay Costumes, Synthetic Lace Wig and tagged cosplay costumes, cosplay store, cosplay wig.